Get out your fabrics, banners, paint brushes and sewing machines to get ready for the annual MardiGrass Parade Float Awards. 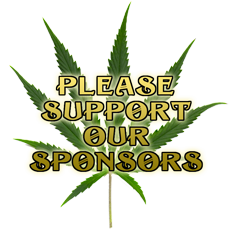 Have a go at creating a float costume, banner, paper mâché or sculpture about pot prohibition. 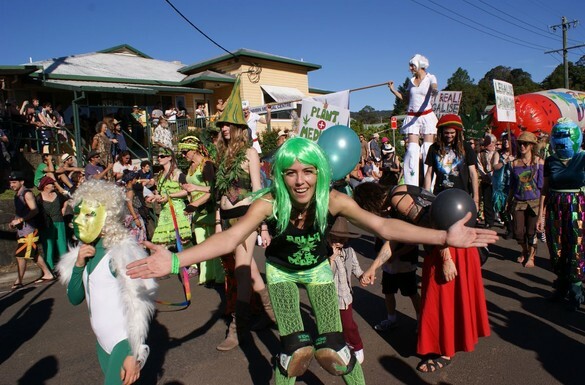 Floats can be a vehicle for a powerful message about pot or protest, education and celebration! We welcome floats that reflect our area, our people, our pride, our fun and festive spirit, and desire for a peaceful future. Law reform is the focus of MardiGrass and we encourage all to have a say! Floats must be people or green powered. Floats can be a single person, or group, or a centrepiece for an on-foot display.